Do you want to keep your new black granite countertop in pristine condition? If so, you probably want to know how to clean it without the muss and fuss. While it is not as difficult as you might expect, you need to use the right cleaners to correctly clean your home. 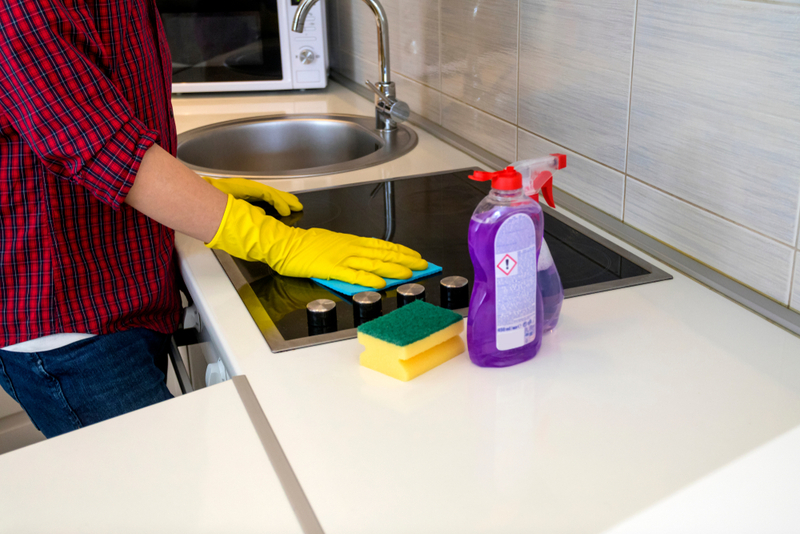 In this article, we cover what granite cleaners to use, how to clean your counter, and the schedule to keep your black granite countertops clean. What is a Granite Cleaner? In the DIY Granite Cleaner article, we shared how granite has a special coating to keep the surface shiny. However, the wrong cleaner leave etches on the counter or strips the sealant protecting the stone. The sealant is important because it shields your granite countertop from germs and bacteria. If it gets stripped, microbes from raw meat, dairy, and eggs get on your kitchen countertop. Once this happens, the counter can contaminate bread, fruits, veggies, and other foods with Salmonella and E. Coli. For example, you should avoid using acidic solvents like vinegar or multi-surface cleaners like Windex and other glass cleaners. They hurt your counter more than they help. What type of Granite Cleaners should I use? Seventh Generation- The first product is the cleaning line from Seventh Generation. 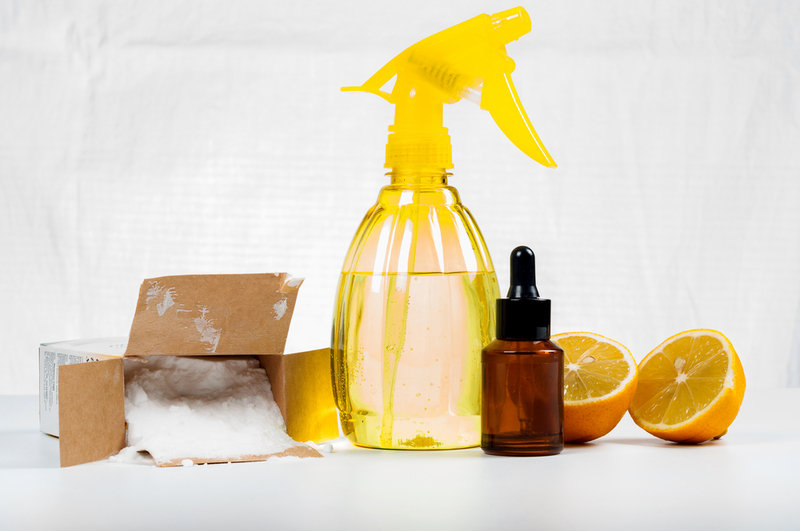 They provide affordable cleaners with no dyes, synthetic fragrances, chronic toxicants, or BPA. The Disinfecting Multi-Surface solvent safely cleans black granite countertops. The cleanser promises to eliminate 99.9% of household germs like Influenza A virus, H1N1, the Common Cold virus, Salmonella, and E. coli. 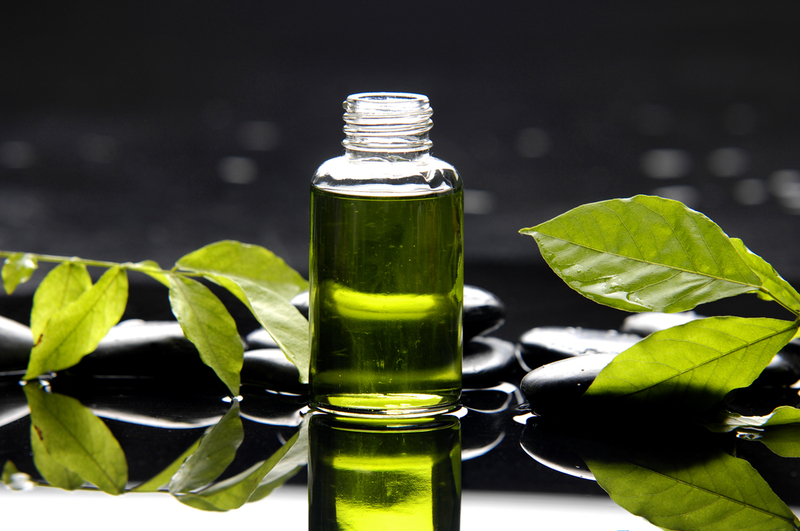 Essential Oils- To ensure it is 100% safe, dilute the essential oil with carrier oil or water. You then have an excellent cleaner for your kitchen countertop that is eco-friendly and kills germs. The ideal combination is seven drops of essential oil and 2 cups of water. The best oils to use are lavender, tea tree, eucalyptus, grapefruit, oregano, cinnamon, clove, thyme, and pine. PH neutral soap- We mentioned how acidic cleaning products are hard on granite. Therefore, clean your granite counter at home with a neutral PH. 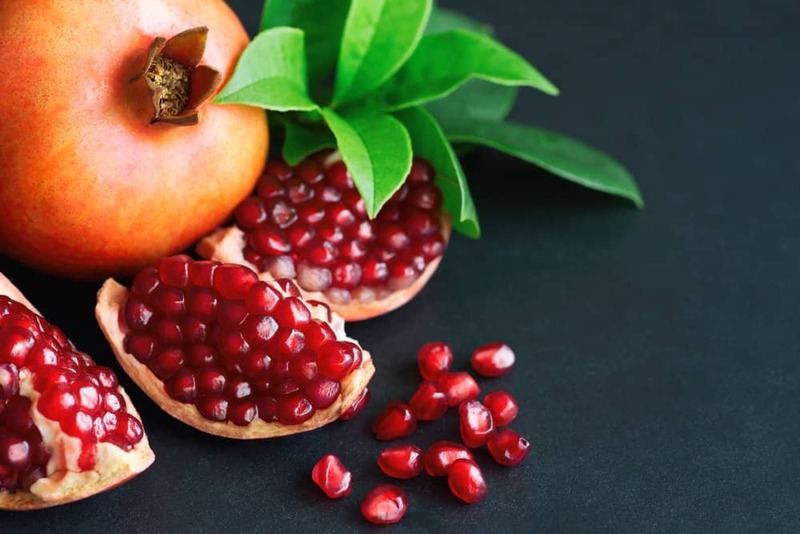 Ammonia or bleach– While not the ideal cleaner for your black granite countertop, you can small amount of these acidic chemicals. Caution: Use these products separately. Together they can damage your counter. Baking Soda– If you need to remove oil stains, few solutions work better than baking soda. Apply the product along with some water to the affected area. Let it sit for a few days. Wipe off the chemicals and oils with a cloth. Acetone or Mineral Alcohol- Paints and inks often leave stains on the counter. If you want to remove them without scratching(etching) the stone, use acetone or mineral alcohol. Remember to wear gloves while using this product and dilute it with warm water. Once you use the solvent, use a cloth to rub off the stain. Polishing- Now that we discussed the cleaners to use, we need to keep your Premium Black granite counter polished. Popular household polishing solutions include salt water, gasoline, glass cleaner, and floor wax. You should have a regular schedule to maintain your counters shine and cleanliness for years to come. Daily Cleaning- You can quickly maintain your counter with about 60 seconds of cleaning every day. 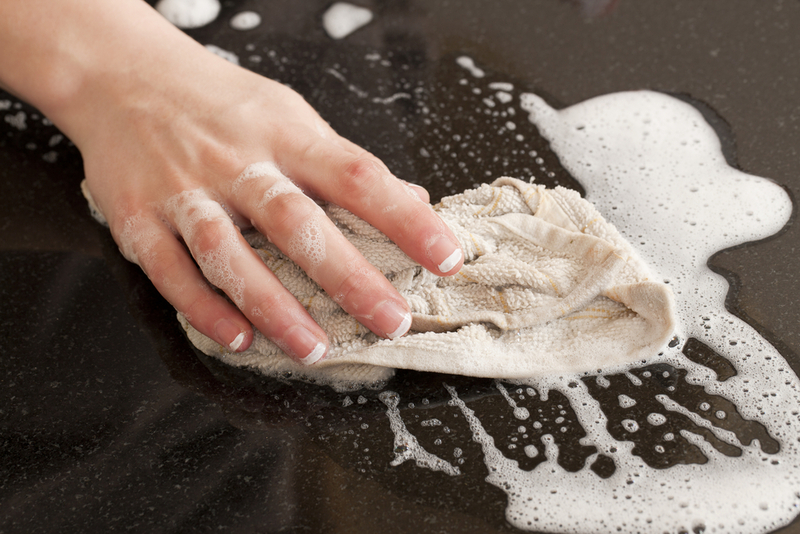 Use hot water and a sponge or rag to clean spills and wipe crumbs off your countertop as they happen. 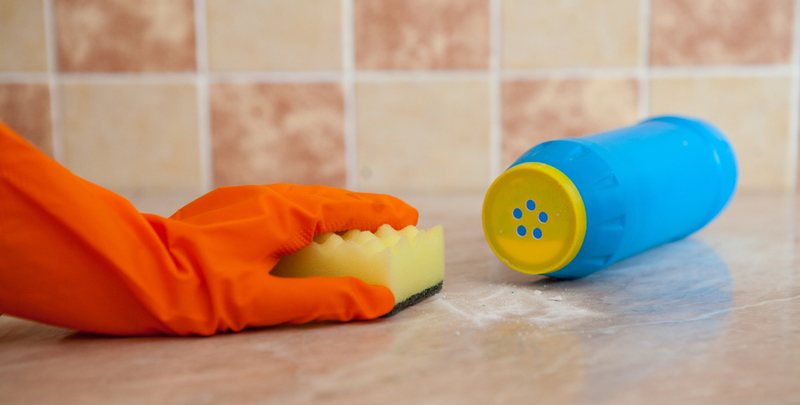 Weekly Cleaning– At least once a week, remove everything from the counter and wipe off the dust and debris from all appliances and containers. The items around the counter sometimes prevent us from keeping it in good shape. Therefore, spend time each week cleaning the area. Monthly Cleaning– Polish your counter at least once a month to keep the luster. Black granite countertops like the Nordic Black and Black Galaxy have an almost polished look already. It is crucial you polish them on a monthly basis to keep the shine gleaming. Yearly Cleaning- You need to reseal your granite countertop at least once per year. The new seal prevents stone from absorbing water and protects the stone from dangerous germs and bacteria we mentioned earlier. Do you have questions about maintaining your black granite countertop? 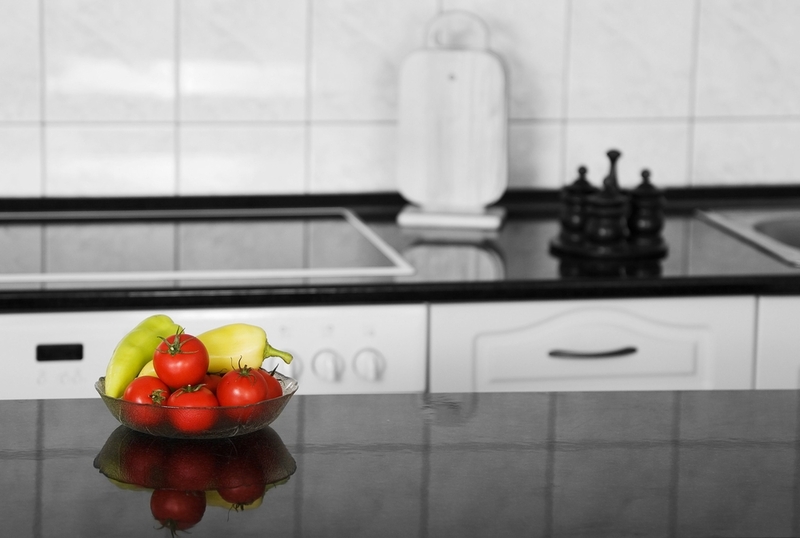 Cleaning your new counter might not be a black or white proposition. However, when you have the right cleaning supplies and schedule, you can maintain your granite counter for years to come. If you have any further questions about maintaining your counter, or if you need to replace your black granite countertop contact us today at 888-906-3317 for a free consultation.